This is a response to Jay Brooks’ salutary call for contributions to his recently revised beer typology series. Now, on the first Tuesday of each month, he invites bloggers to post on a style he selected, with good scope given for direction and ideas. For March, it is dry Irish-style stout. I have some very definite ideas about this style, few of them positive. It’s not that I don’t like porter, the general name for all stout and porter. It’s that dry stout reflects a historical misunderstanding IMO, in that generally it is made with roasted barley for the darkening agent and frequently with a measure of flaked or plain raw barley (not roasted) to substitute for what used to be malt, that is before the laws were changed in the U.K. to allow such adjuncts. The cue was taken from modern Guinness and other Irish stout producers, which Michael Jackson and others wrote about in the last generation and were emulated by countless craft brewers. The use of flaked or raw barley in any reasonable proportion results IMO in a thin, astringent beer. Not just that, but unmalted barley in roasted form frequently imparts an unpleasant, burned vegetal note, often in my experience again. In contrast, roasted malt – malt vs. raw grain – imparts more the traditional flavour of beer. Few Irish-style stouts I’ve ever had really appealed to me, and too many of them taste too alike. Probably the best of them are malt + roasted barley to lend the dark colour. Sinha Stout from Sri Lanka fits that description, I believe – we can ignore the gravity difference for a moment. A goodish beer but I think it would be better if 100% malt. Indeed, my view is all porter and stout should employ grists similar to what was used in the 1800s in the pre-sugar, pre-grain adjunct days. This means, some combination of pale malt, amber malt (Vienna or some modern malt of that hue), brown malt, and black malt. The great Michael Jackson knew well the history of porter and all English beer, but was mainly concerned in his writing to describe what was currently available. His descriptions of modern Irish stout entranced craft brewers who wanted to evoke what they felt was the mystique of the black stuff. And so we have dry Irish-style stout, made typically with a grist that never existed in the heyday of porter and stout. More power to those who like it, but I plump for all-malt, as all porter was originally. 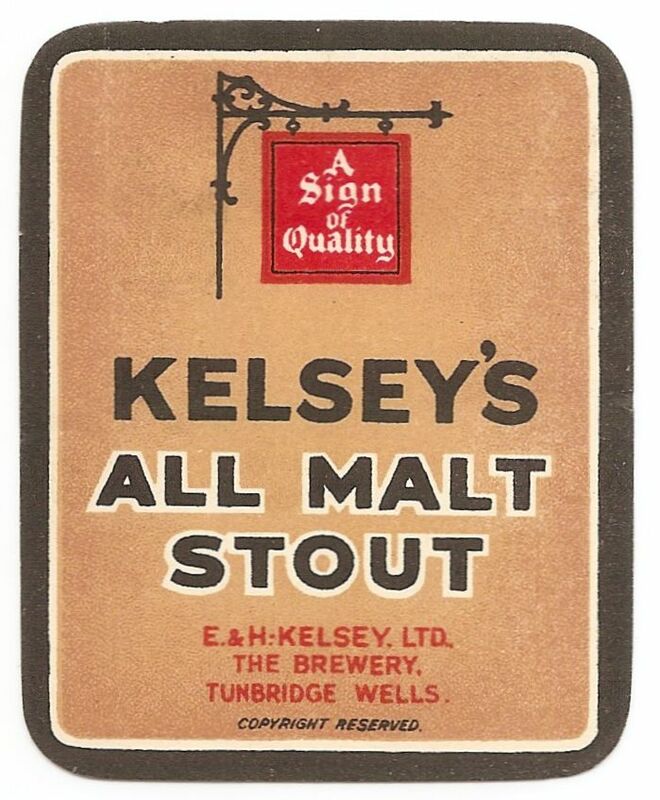 Note re image above: Image was sourced from this beer label site and is believed available for educational and historical purposes. All feedback welcomed.